If the ultimate desire is to make your living space more organized, Chaos To Calm can help. This package offers you a short session that is ideal for a small project or getting you going on a larger one. Two of our team members will work with you in an area of your choice for two hours. This package offers you a half day session with two organizers designed to complete one project or get you into the home stretch of a larger one. This package offers you a longer session ideal for tackling a small room or two small problem areas. Two team members will work with you in one or more areas for six hours. Our goal is to make this process as easy and stress-free for you as possible. 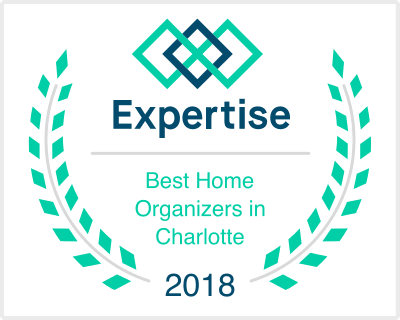 If you would like to book a team for a set number of hours or particular project we will gladly work with you to create your own personal organizing team.